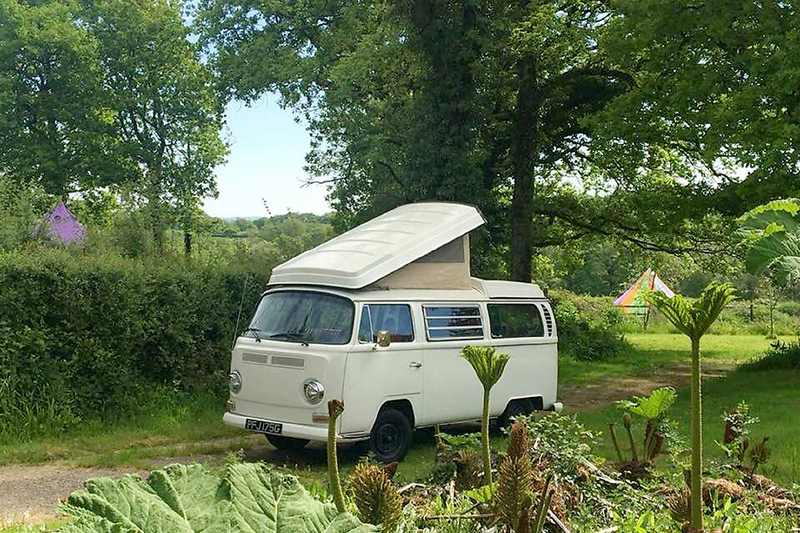 Reforge Retreat offers exceptional quirky & idyllic stays in our glampsite & campsite and other quirky recreational accommodation that is both tranquil and luxurious but surrounded by nature: woodlands, lakes and meadows. 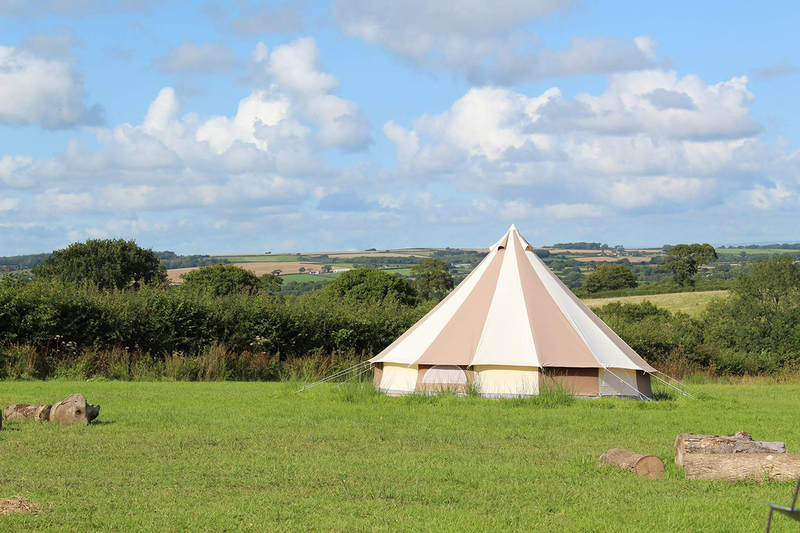 We are a beautiful rustic retreat equidistant between the moor and the sea. We have our own bar called The Reforge Inn, pubs that do food within walking distance and local pretty market towns to explore. We have 20 acres of land for you to explore including woodlands and lakes on the property as well as a lot of animals whom the retreat is home to. 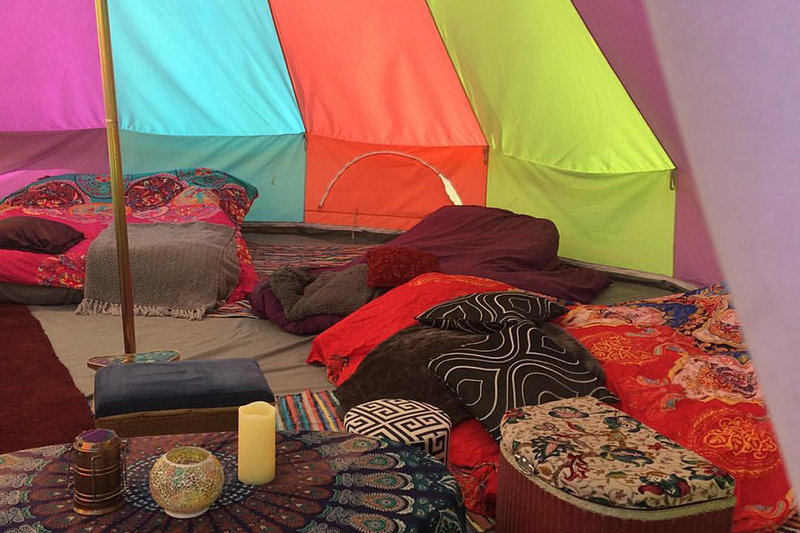 The retreat can be hired for yoga, mindfulness, massage and other therapies and also for celebrations. Fires are allowed. We are a strictly no dog site.